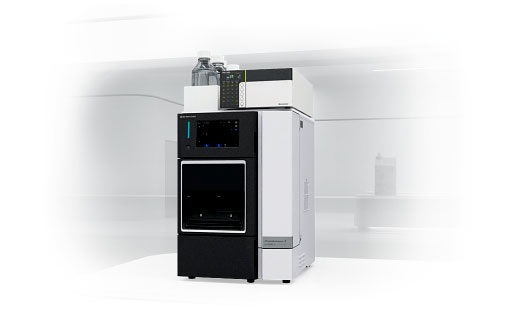 By adding the refractive index detector "RID-20A" to the integrated high-performance liquid chromatograph "Prominence-i", a conventional scale GPC system using multi detectors can be constructed with minimized footprint. 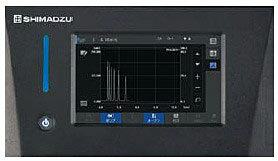 A refractive index detector is generally used for GPC analysis of hydrophobic polymers. 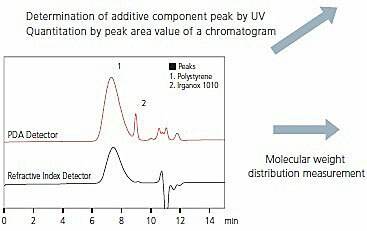 When trace-level additives that have UV absorption are contained in a polymer, both a UV detector and a photodiode array detector, which offers high-sensitivity detection, are used complementarily. 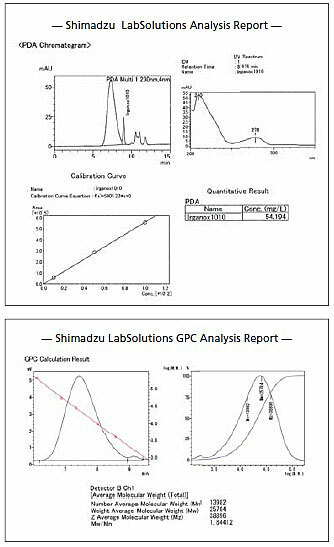 By using the Prominence-i (PDA model), LabSolutions workstation, and LabSolutions GPC software (option), it is possible to simultaneously perform measurement of molecular weight distribution of a main component polymer using analysis results from the refractive index detector, and quantitative and qualitative analysis of trace-level additives using analysis results from the photodiode array detector. By incorporating a dual-temperature control function, which suppresses the effects of room temperature fluctuations, the RID-20A achieves excellent baseline stability and reproducibility. Moreover, the RID-20A significantly reduces stabilization time after being powered on. The stable baseline enables accurate analysis of molecular weight distribution. 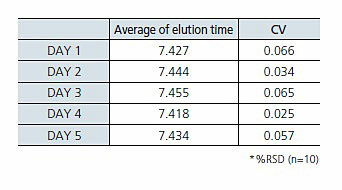 Shown below are a chromatogram and reproducibility of elution time results, over the course of five days, for an analysis of polystyrene containing additives. 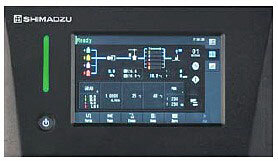 Prominence-i has a color liquid crystal display touch screen, enabling easy checking of operating conditions, such as the flow rate and oven temperature. 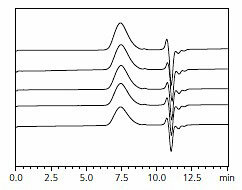 Moreover, since the display of chromatogram monitor and instrument status can be switched, analysis status can be checked on the instrument.